HAMBURG -- German police have arrested Porsche's powertrain development chief, Joerg Kerner, in connection with parent Volkswagen Group's sweeping diesel emissions violations, sources said. Kerner is being held on remand as he is seen as a flight risk, the sources said. Earlier this week German prosecutors searched around 10 premises in Bavaria and Baden-Wuerttemberg as part of inquiries into emissions manipulations. They said they were investigating three suspects, including a management board member, a member of Porsche's higher management and a suspect who is no longer employed at Porsche. No names were released. Kerner, who is now in custody, joined Audi from Robert Bosch in 2004. He built Audi's engine and transmission electronics design, software and functional development division. Audi has been accused of first developing the software that enabled VW to rig up to 11 million diesel engines to hide high emissions. Kerner is regarded as a confidant of former Volkswagen Group CEO Matthias Mueller, who served as Porsche CEO before taking the top post at VW. Kerner also worked closely with VW Group's former top engineer Wolfgang Hatz, who was arrested last year. The management board member under investigation is r&d chief Michael Steiner, the Sueddeutsche newspaper reported Friday. Among those being investigated is Michael Steiner, board member and head of development at Porsche, another source said. Porsche declined to comment on the investigation, saying it was an ongoing matter, and declined to make Steiner available for comment. Earlier this year, prosecutors widened an investigation into Audi, which developed a 3.0 liter V-6 diesel engine that was used in about 80,000 VW, Audi and Porsche models found to have been equipped with illicit software. 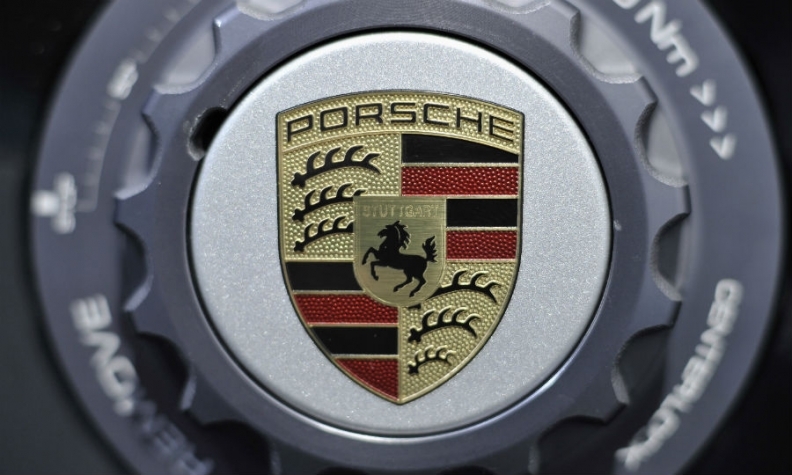 "The prosecution is now accusing the three suspects and Porsche itself of having known that these engines contained illicit engine control devices," Porsche CEO Oliver Blume told staff in a memo, excerpts of which were seen by Reuters on Friday. He appealed to staff not to let themselves be rattled by the investigation and to have faith in management to handle the matter as quickly as possible. "We owe it to our customers and the public, which trust the Porsche brand and can continue to do so," he said.